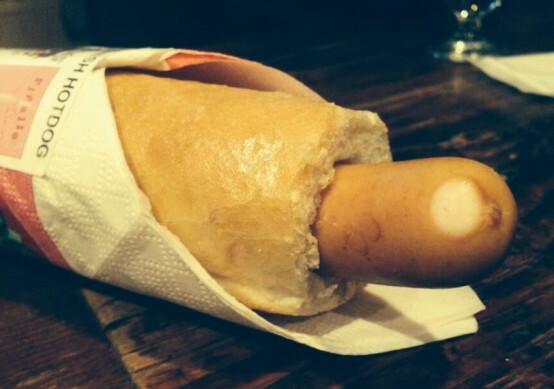 We will serve special Danish hot dog in this Golden week. “Yuzu Mustard” is really special from Johns Hotdog deli in Copenhagen. Of course,we have “classic”&”unclassic”European beer as usual. Stay your GW at Pigalle Tokyo.